Beautiful Christmas cards featuring paintings of Carl Schmitt are now for sale. Each 4¼” x 5½” card is printed on 130 lb. paper with a premium high-gloss finish. Matching white vellum envelopes with a self-adhesive flap are included with your order, which benefits the Foundation. 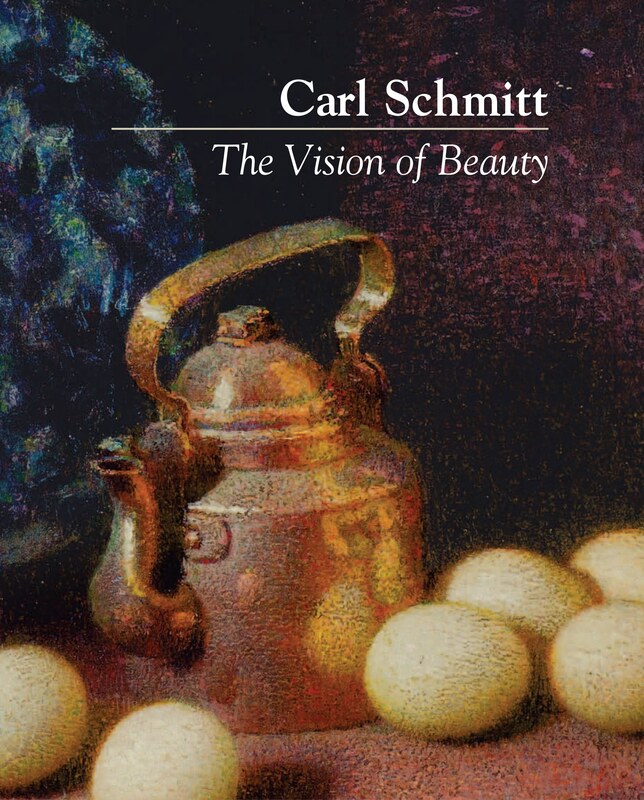 And don’t forget—our handsome coffee-table book, Carl Schmitt: The Vision of Beauty, our collection of Schmitt’s essays, The Conscience of Beauty, and museum-quality prints of selected works of Schmitt are also available and make wonderful gifts for Christmas. This entry was posted in Carl Schmitt Foundation and tagged Carl Schmitt Foundation. Bookmark the permalink.